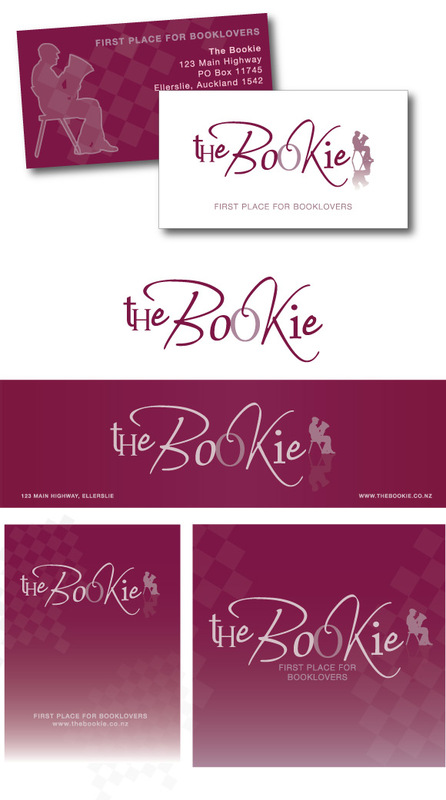 Logo and marketing elements for Ellerslie bookshop, The Bookie. Included business cards, footpath sign, window and exterior signage. 21° Degrees is a Christchurch-based company specialising in creative website and graphic design.  At 21° we like our customers to sit back & relax while we do the work, that's why we've put all you need to make a fantastic website under one roof.